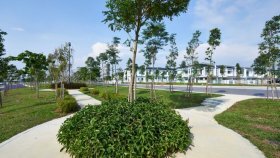 Your home in CHIMES @ Bandar Rimbayu is your private enclave, precious world that respects the environment and yet allows you to participate in an enriching neighbourhood living style. 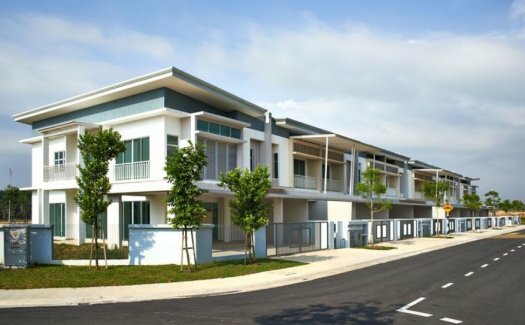 Come, be among the first to own a premier township home in Bandar Rimbayu, your dream home with everything you need in one cohesive, supportive township. 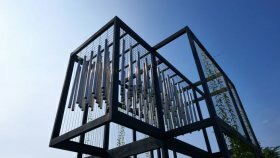 It could be a decision that gradually transforms into a valuable legacy for the future. 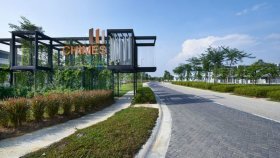 CHIMES is a townhouse project developed by IJM Land Berhad, CHIMES at Selangor has the following facilities: air conditioning, cctv, garden, parking, playground and security. 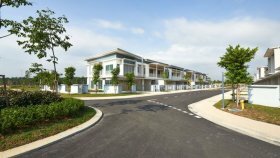 IJM Land Berhad has also developed projects such as Sanctuary Villa, The Address Boutique Condo, and The Address Duplex Loft. 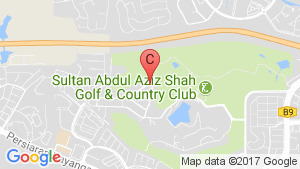 There are 1 townhouses for rent in CHIMES available from RM1,600 (based on 1 year rental term).